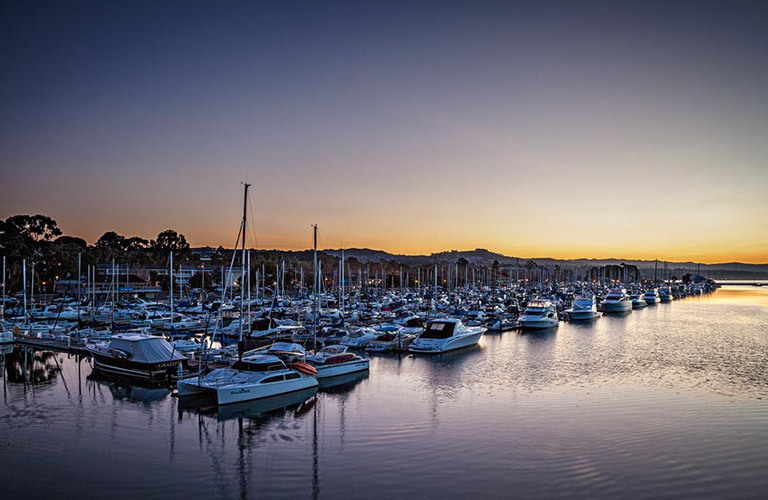 Dana Point Harbor caters to its boater's many needs. 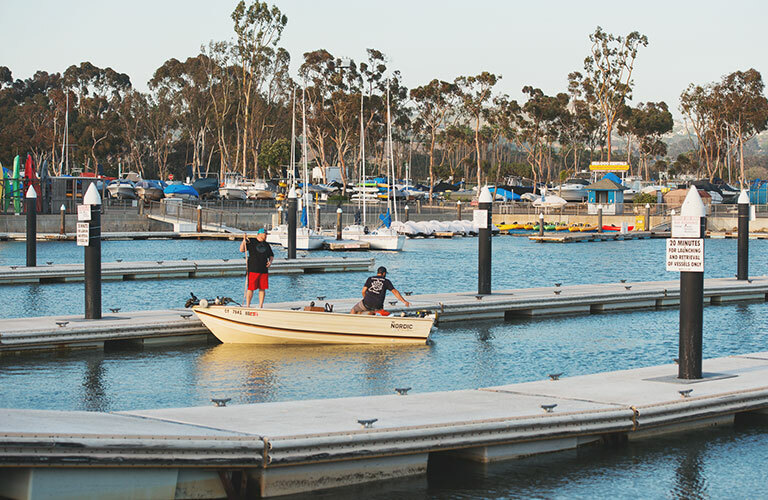 Whether you're looking for information on boat maintenance, the fuel dock, bilge pads, and more - Dana Point Harbor has you covered. 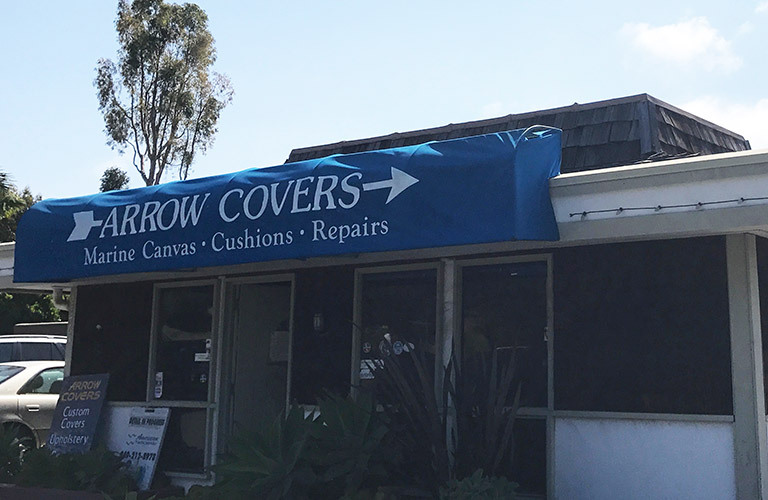 The Dana Point Shipyard is a complete boat repair facility with a marine hardware store and “Do It Yourself” accommodations. 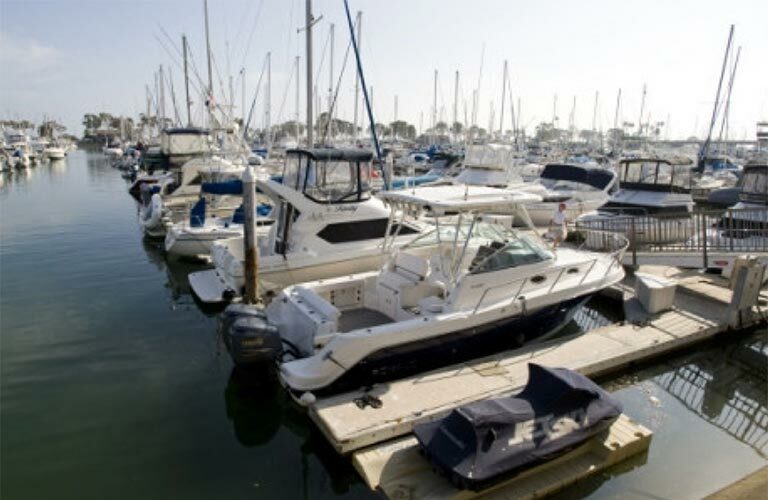 Visit the Shipyard with your boat repairs or maintenance needs and Dana Point Harbor will have you covered. 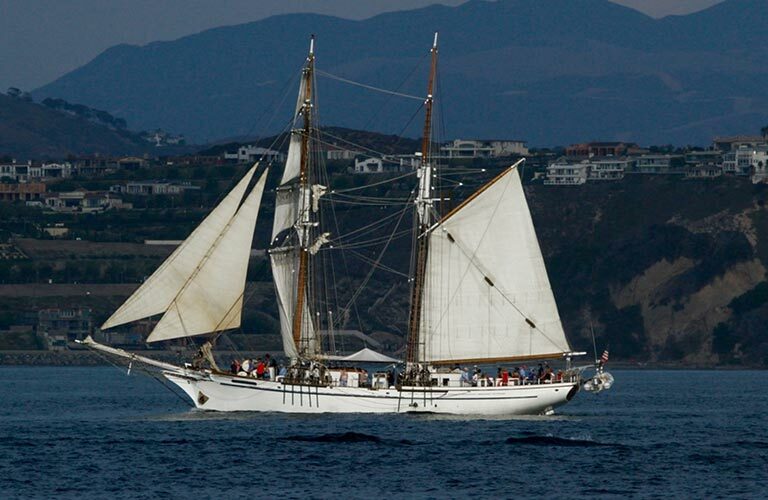 The County of Orange, in partnership with the City of Dana Point and Dana Point businesses, operates a free Bilge Pad Exchange Program to safeguard and enhance the quality of the marine environment at Dana Point Harbor.